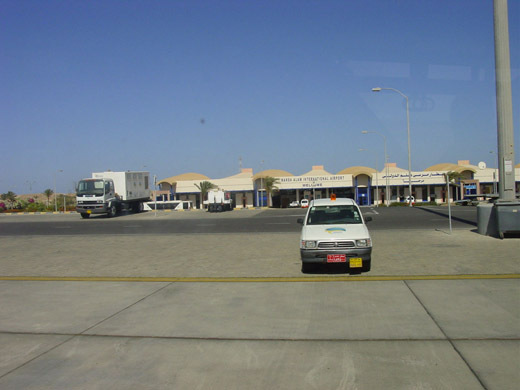 The Marsa Alam International Airport is privately owned and operated by EMAK Marsa Alam for Management & Operation Airports, a subsidiary of the M.A. Al-Kharafi Group of Kuwait. 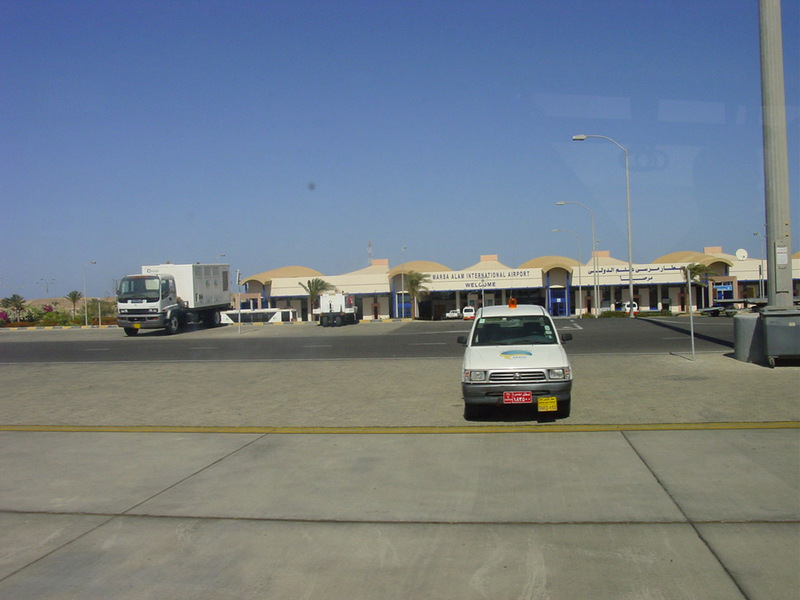 Marsa Alam International Airport is managed by Aéroports de Paris. Currently, the airport can accommodate 600 passengers per hour. In the future, the airport will able to process up to 2500 passengers per hour. In 2009, the airport served 938,858 passengers (+14.5% vs. 2008).